Here are five tips to help you get paid on time. 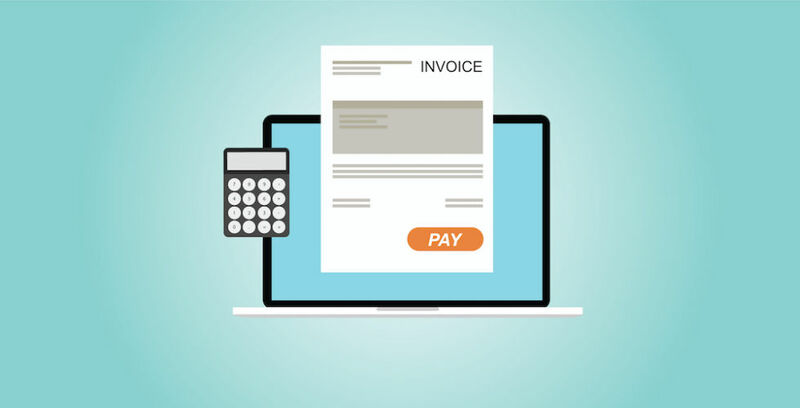 Chasing invoices (and not getting paid on time) is one of the biggest issues facing small business owners. However, you can minimise the risks of not getting paid on time. You need a plan. 1: Make sure you have proper credit management practices in place that increase cash flow into your business and minimise the risks of not getting paid. 2: Ensure that you have sale and supply contracts in writing with your customers and suppliers that have fair and realistic payment terms (14-30 days). 3: Keep on top of your invoicing, be efficient and prompt. Don’t let invoicing slide. Send invoices on the same day to the same client every month. It’s important that your customers know when to expect invoices from you. When you sign a contract with a new customer make sure they know that you will be sending them an invoice on (for example) the last day of the month, every month. That way there will be no surprises. 4: Always know who owes you what. You can avail of free invoicing services like Bullet to keep on top of things. 5: Implement a late fee. Don’t be scared to do this. The best way to ensure prompt payment is to institute a late fee ‘penalty’. Have the details of your invoice and the client’s contract when you sign it. Fair is fair. Late payments can cripple your small business. Don’t apologise for being ‘tough’ with late payers. Be open, be fair and be honest with your clients and expect the same from your suppliers. 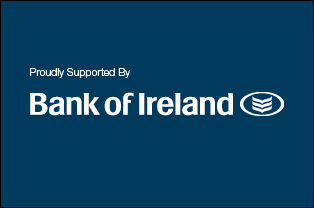 There is prompt payments legislation in Ireland, the Prompt Payment of Account Act, 1997, but talk to any small business owner, and they will say the legislation has little or no impact on getting paid promptly. Businesses in Ireland are supposed to be paid in 30 days. While large firms can contract out chasing invoices, smaller businesses are on the back foot, dealing with 60, 90, 120-day waits and sometimes longer. This has a very bad effect on their relationship with their customers and with their creditors. It’s also bad for their relationship with their bank. There is a Prompt Payment Code and it would do your business no harm to support it. 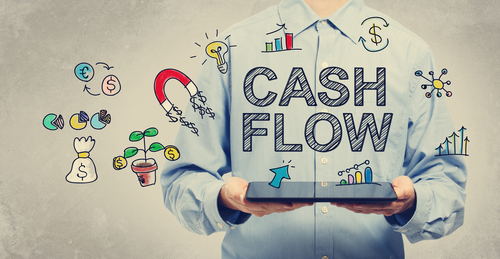 GUIDE: How to fix cash flow issues. Could your staff be stealing?